Manglam Marble is based in Jaipur, Rajasthan. Our organization came into market as a sole proprietorship firm in the year 2002. Since our inception we are manufacturing and supplyingKota Stones, Agra Stones, Dholpur Marble Stone, Mandana Stone, Bansi Phadpur Stone and Chalk Stone. Our products are widely demanded in market owing to their excellent quality and elegant looks. Apart from looks these products have gained wide popularity among clients for their wide usage, large application, great strength and guaranteed long life, all these features make these products a natural choice for customers. 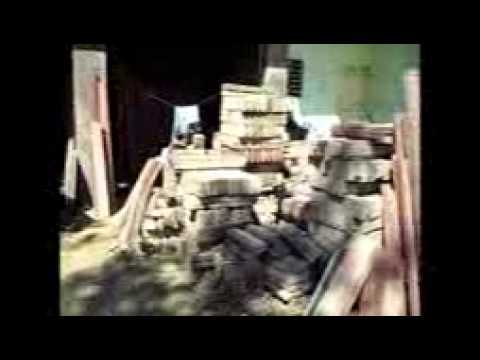 Our complete range is available in wide range which includes various varieties of Kota Brown Tumble Cobbles, Kota Stones Tumbles, Red Natural Sandstones, Dholpur Beige Sandstone, Sandstone Bansi Paharpur Pink, White Stones Choker.The wide range also give an opportunity to clients to choose from a huge variety, this helps to meet their specific demands.